Add a spark of life to your existing space and refresh with rich stained woods or revive with a splash of painted color. Renew the function and flow with a new layout and space saving accessories designed specifically for your lifestyle. Starting from scratch? Our talented designers can assist in design decisions that will support a cohesive design to compliment your style throughout your home. Our experience and passion in design can help ease the stress that comes with new construction. We love the quality and looks of our cabinets. Craig has gone above and beyond to ensure we are happy with the product. It is truly refreshing to work with people who genuinely care about their work and their customers. Thanks! 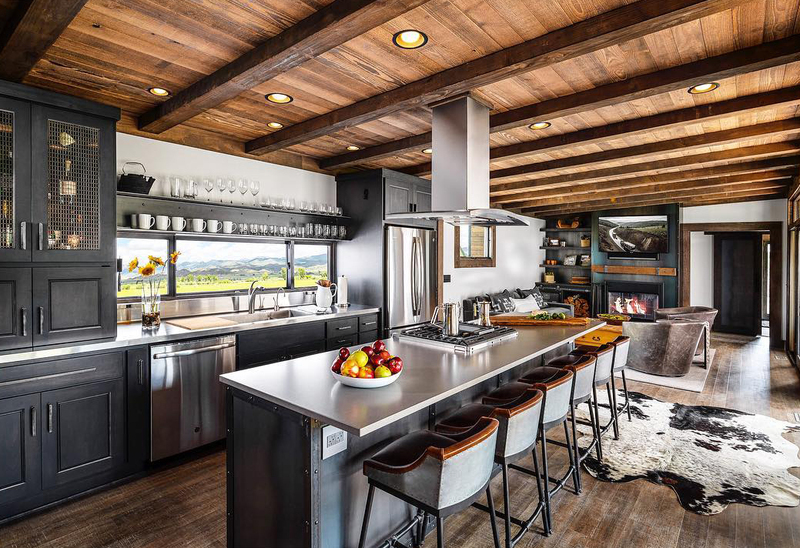 The kitchen is the heart of the home; a place where family and friends gather, recipes are born, traditions are passed on and memories are made. 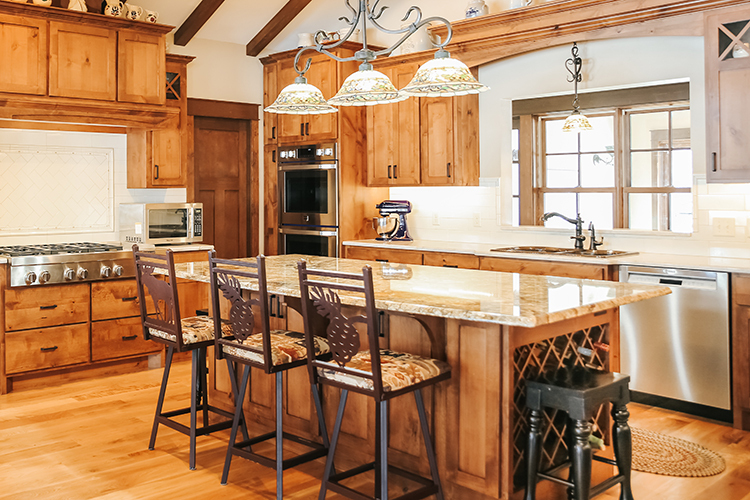 Begin those memories with a kitchen that not only looks stunning but also functions with ease. 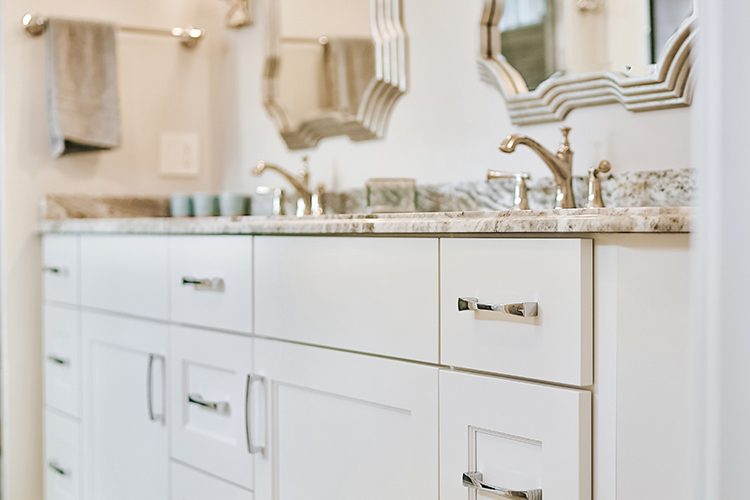 Envision a renewed ambiance in your bathroom with custom cabinets. The bathroom is not just a place to store towels and toiletries; with custom cabinetry it can be transformed into your own luxury haven. Get invigorated and refreshed for the day or escape for peace, privacy and relaxation. What kind of entertainer are you? 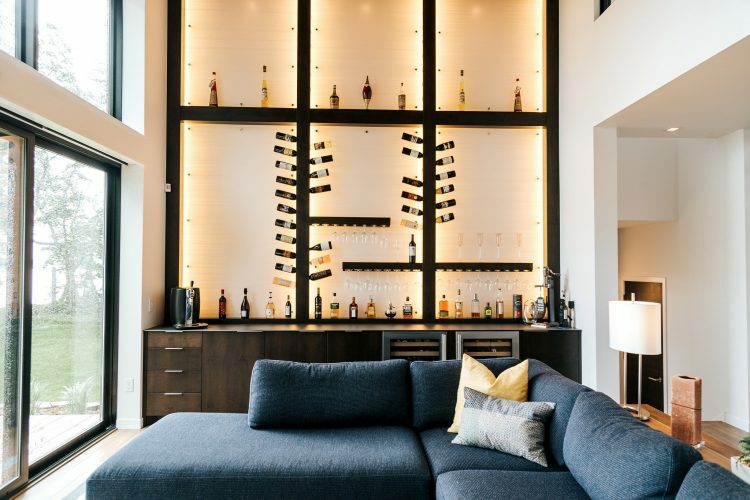 Do you host wine tastings, game nights, movie nights, craft club or book clubs? 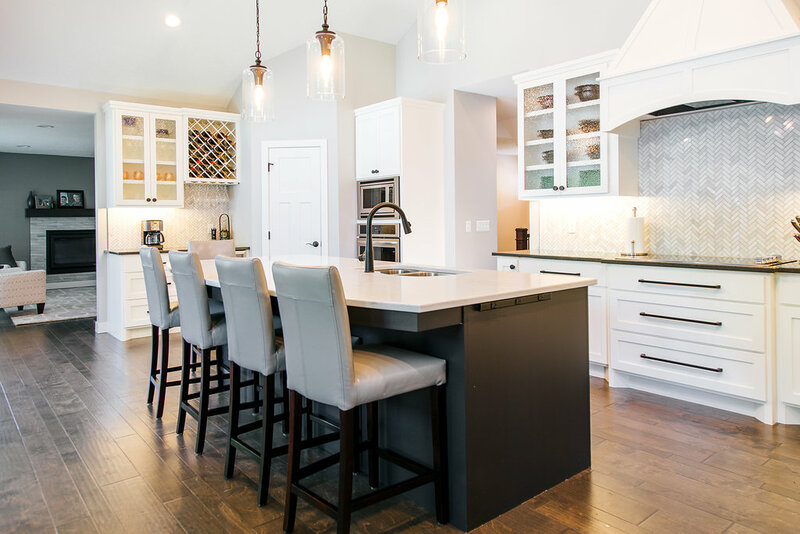 Whether it’s entertaining others or only family, custom cabinetry can convert your space into the ideal setting that can complement all your extracurricular interests. Begin a memorable visit with a great first impression. Welcome your guests with a custom bench or handsome wood paneled walls or a custom armoire. 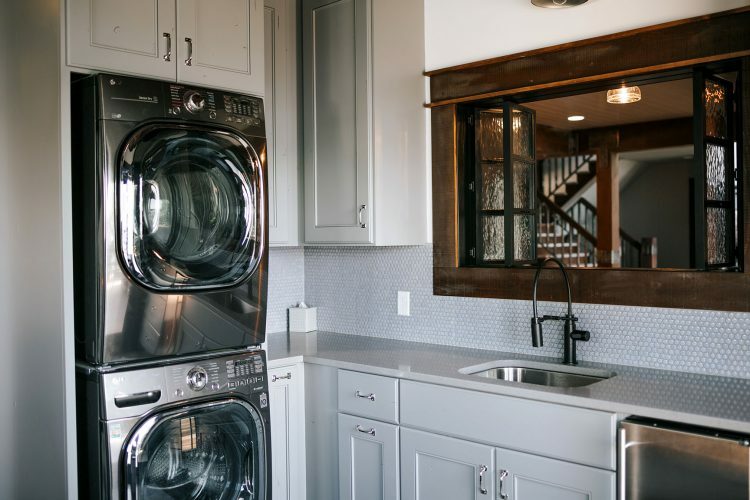 With a little creativity and a bit of cabinetry our innovative ideas combine function and beauty creating an efficient laundry room you’ll want to show off. 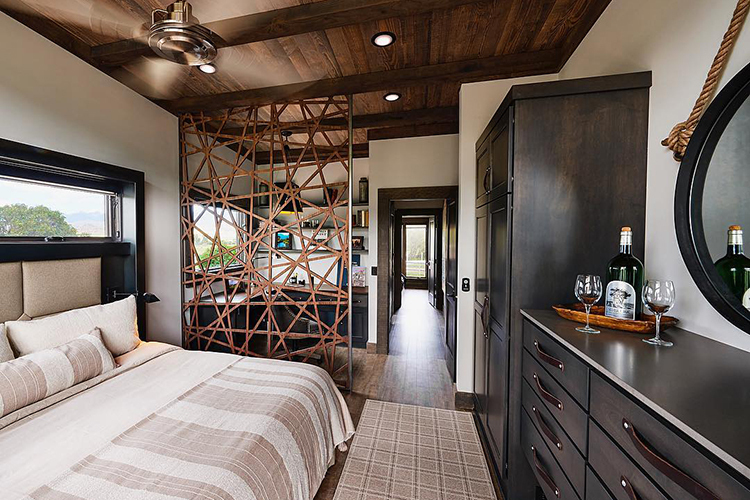 Imagination beyond cabinetry… if you can dream it we can most likely build it. Wood elements in a home make a dramatic statement; they can be unique and intriguing, silent and strong, soft and elegant or an impressive focal point of a room. What kind of statement do you want to make?